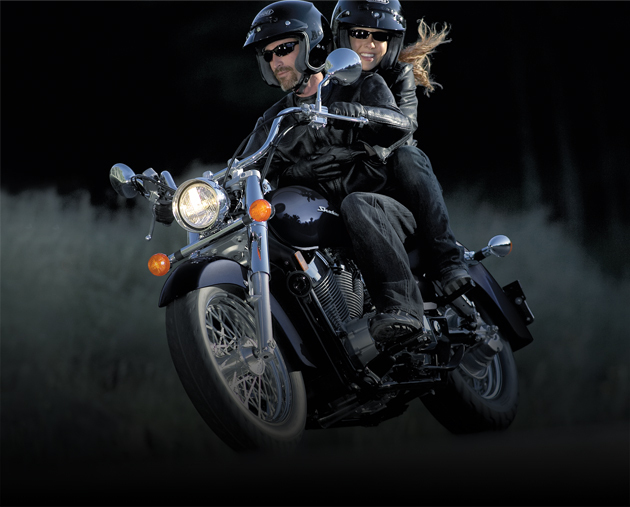 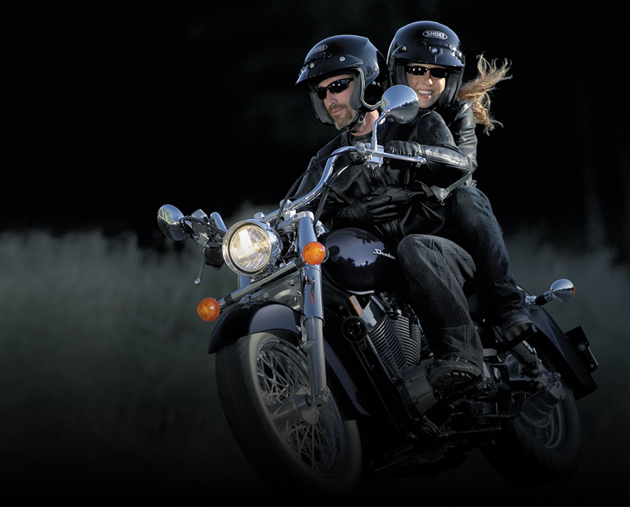 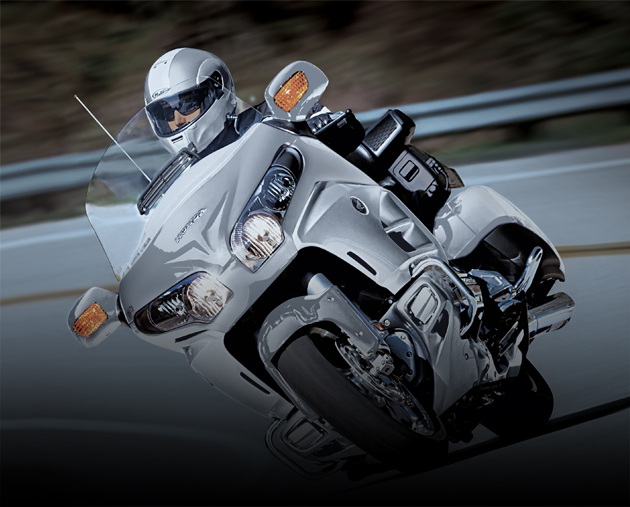 Find Honda Cruiser parts, VT parts, Shadow parts, CB parts, VT 600 parts, VT 750 parts, VT 1000 parts, and VTX parts. 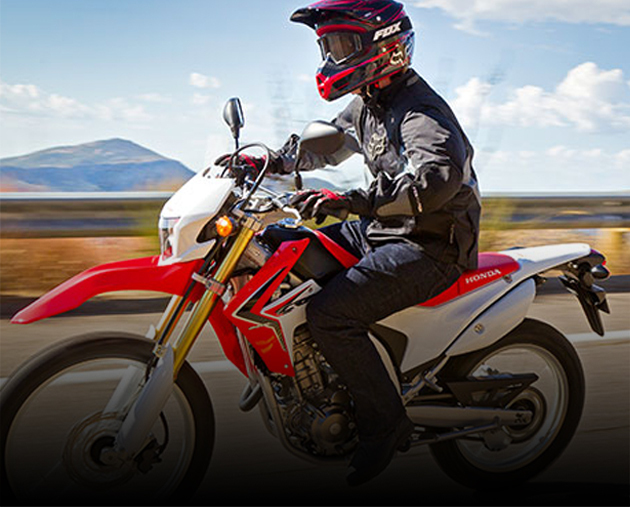 Buy the OEM parts you need for your Honda CRF, Honda CR, and Honda XR dirt bike! 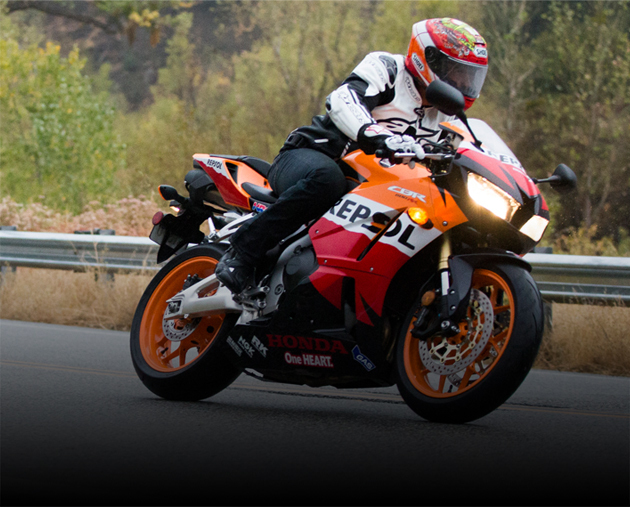 If you're serious about your Honda CBR parts, we have you covered! 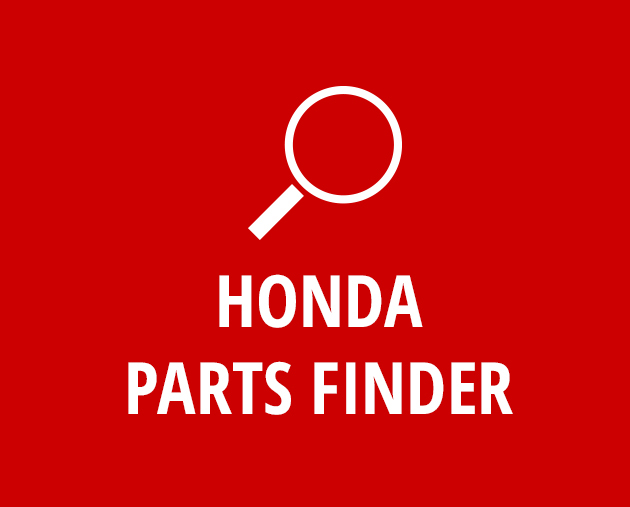 OEM Honda parts for your CBR 600, CBR 929 parts, CBR 1000 parts and more! 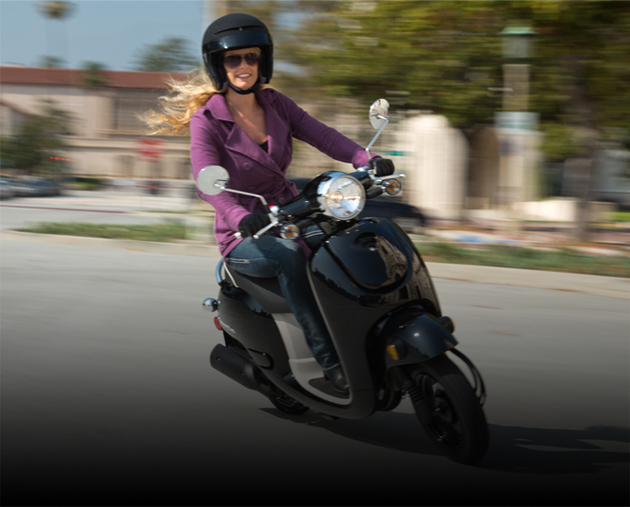 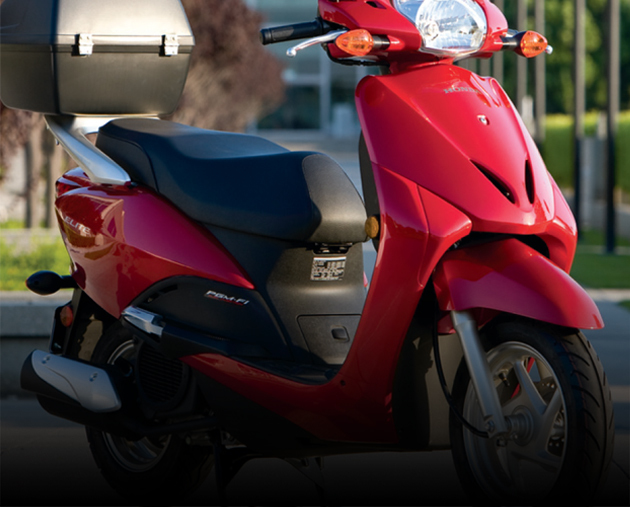 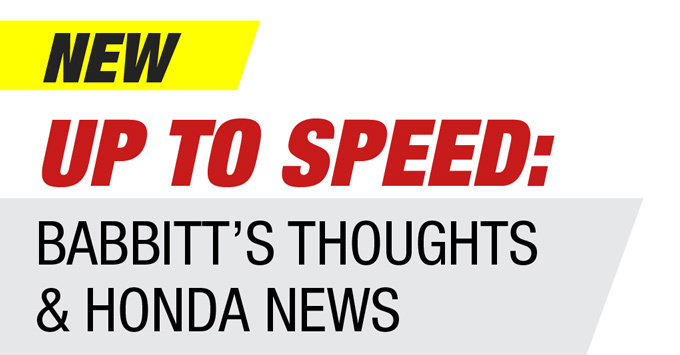 Get your Honda scooter parts, Honda Spree parts, Honda Elite parts, Honda Metropolitan parts, Honda Ruckus parts, or your moped parts. 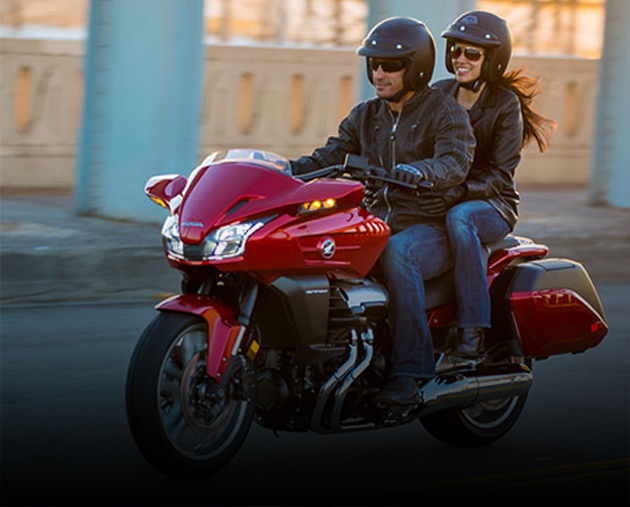 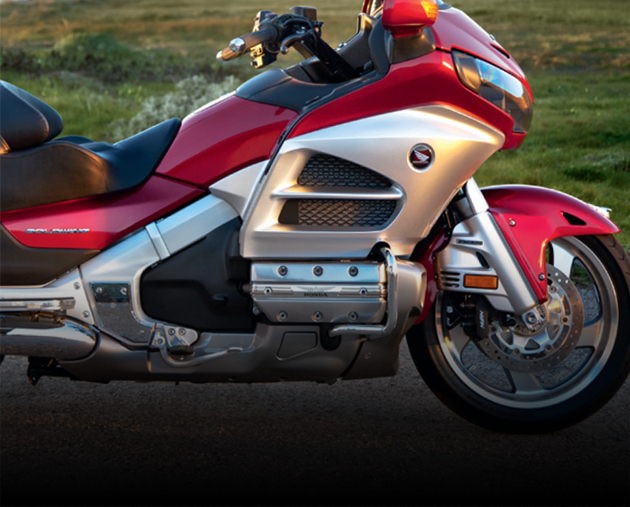 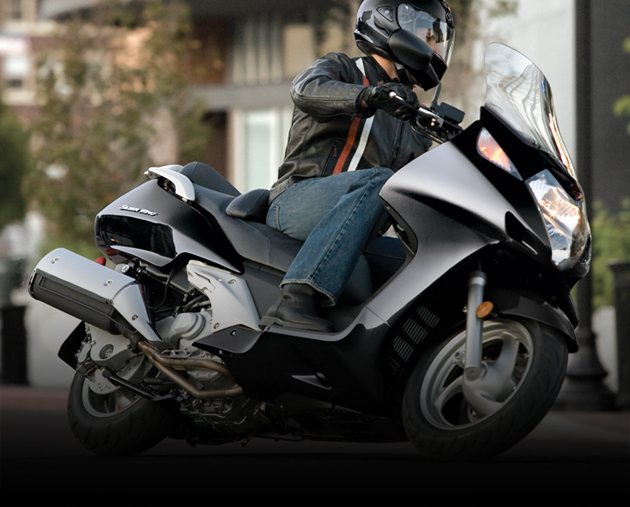 All the OEM Honda Goldwing parts you are looking for. 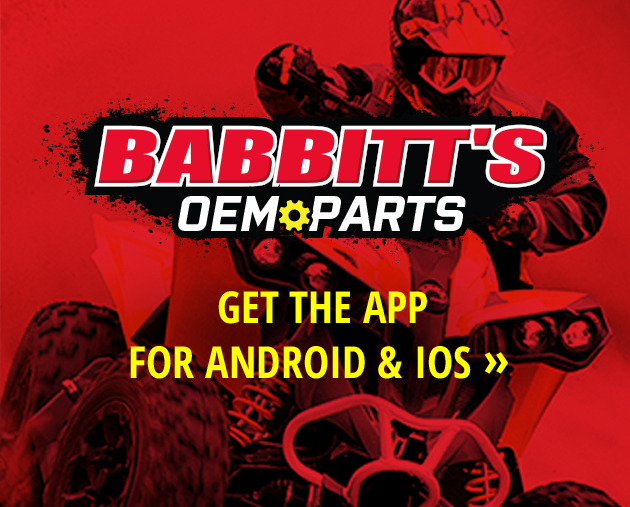 Click the link above to find your parts instantly! 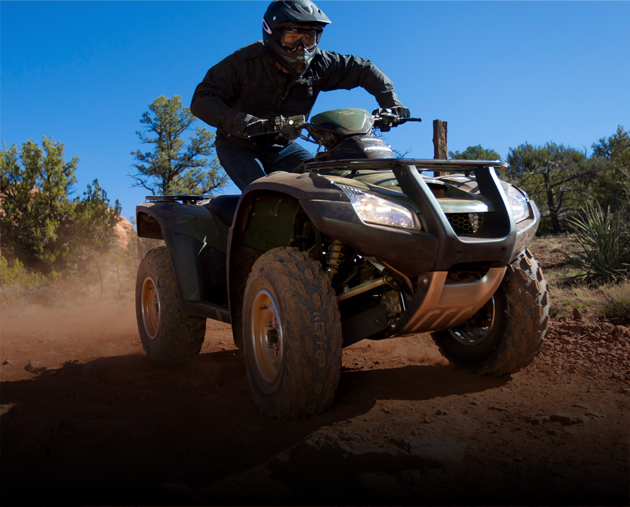 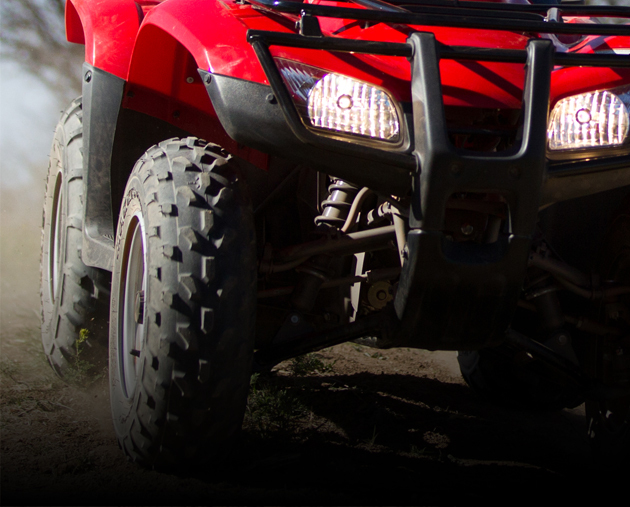 Find parts for your Honda Pioneer 500, 700, 700-4, Honda Big Red MUV. 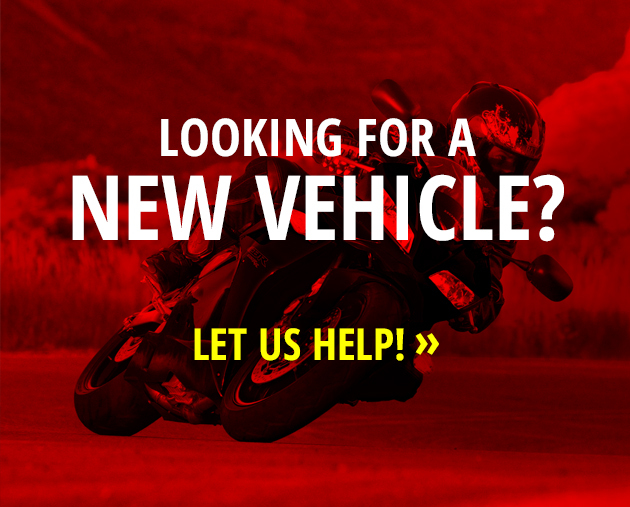 We have the best prices you'll find. 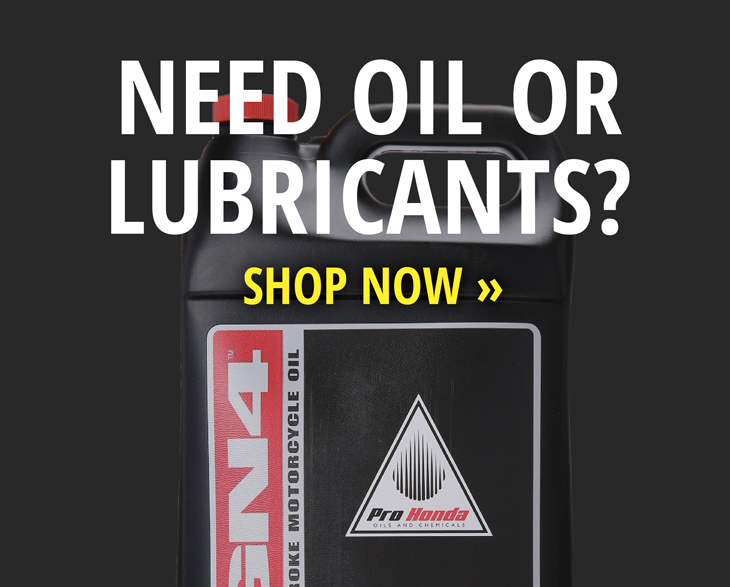 Check out our selection! 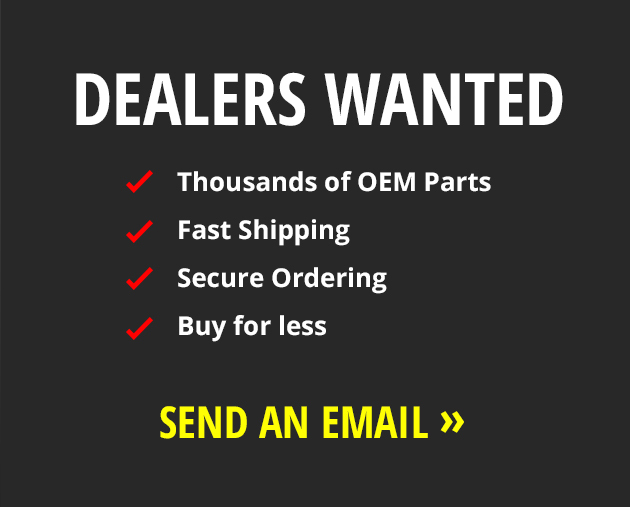 Honda VTX parts, VTX 1300 parts, VTX 1800 Parts. 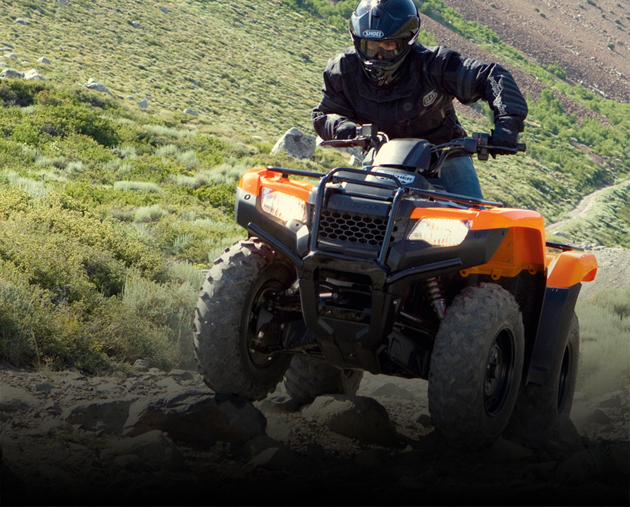 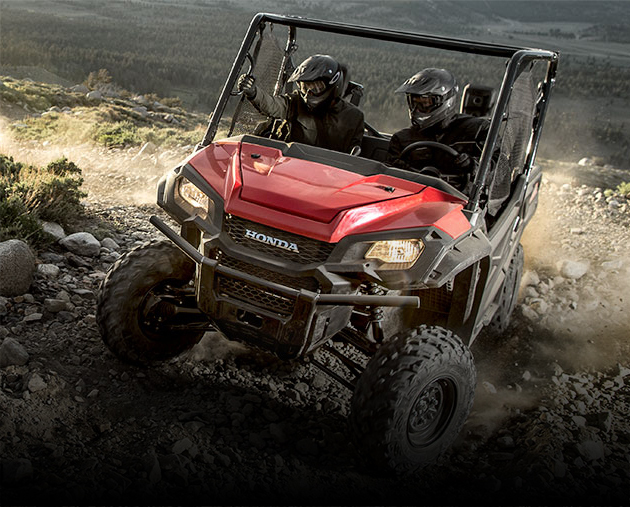 Honda UTV parts, Pioneer Parts, Honda Big Red Accessories. 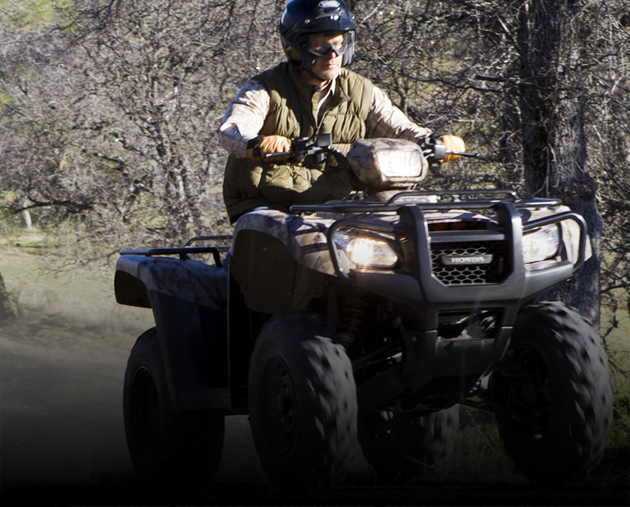 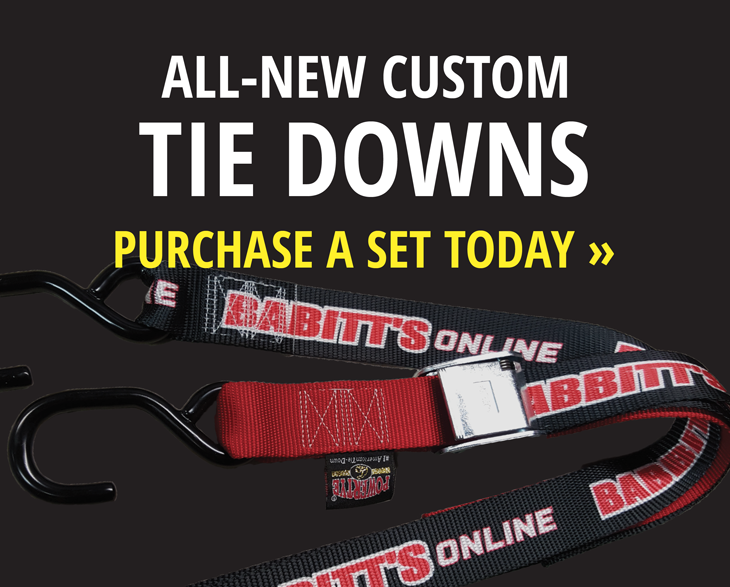 From Storage Accessories to Winches we have all you need! 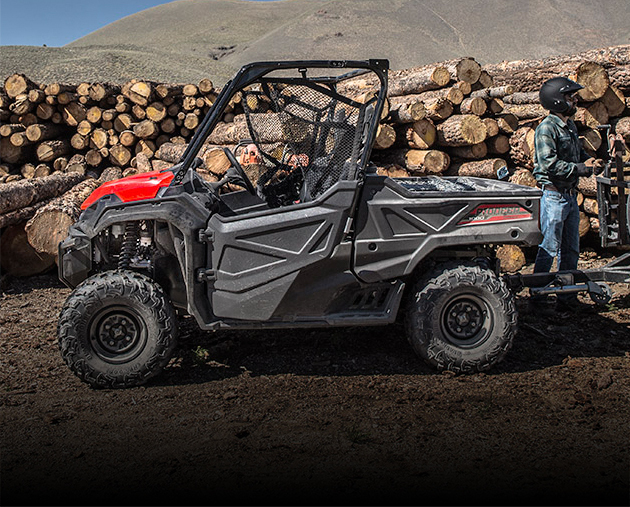 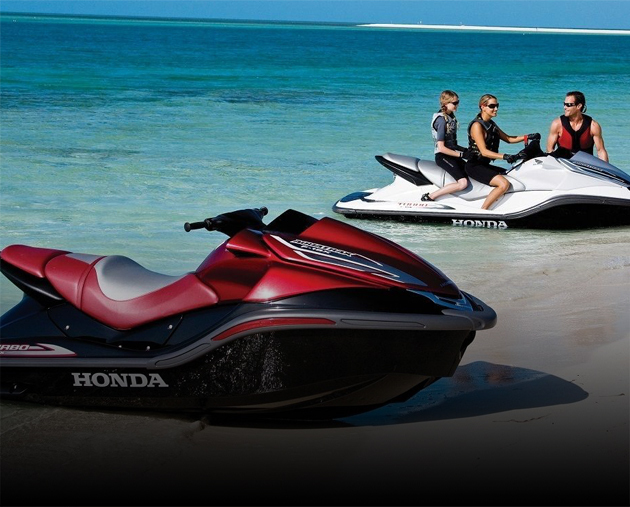 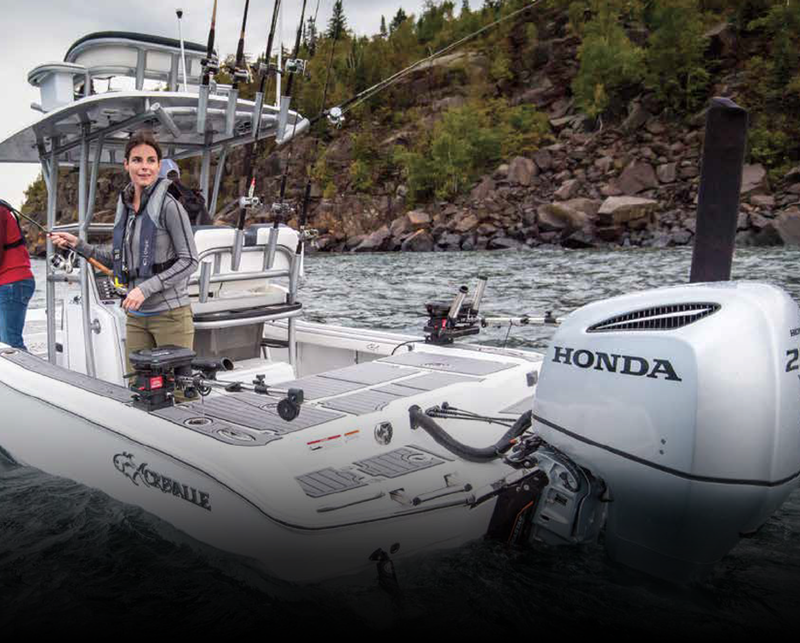 2019 Honda Talon: The Sport SXS You've Been Waiting for!